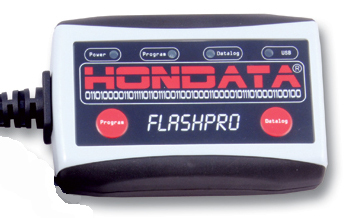 We are a full-service US dealer for Hondata. We are not an international dealer. For older cars, we handle K-Pro and S300. The S200 is no longer available. in addition to the S300.